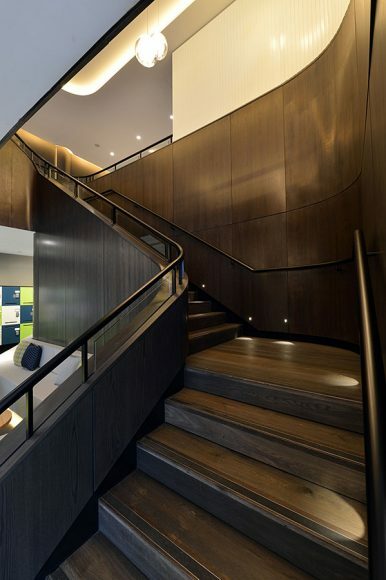 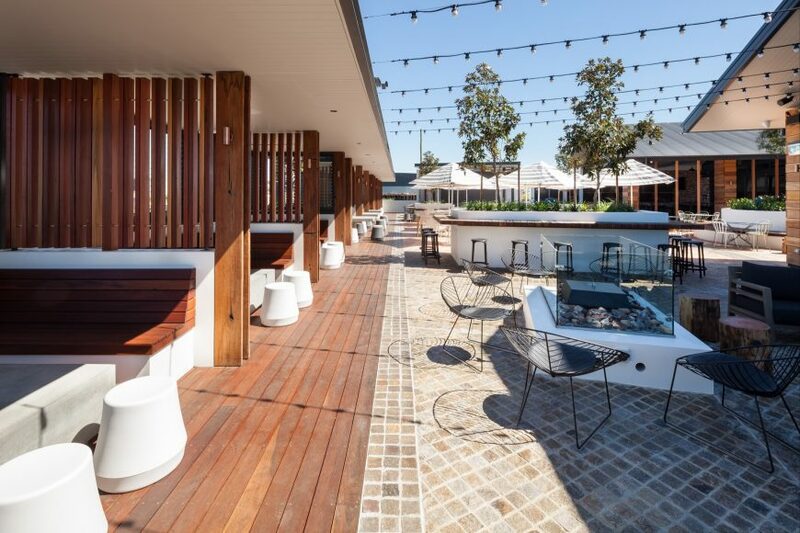 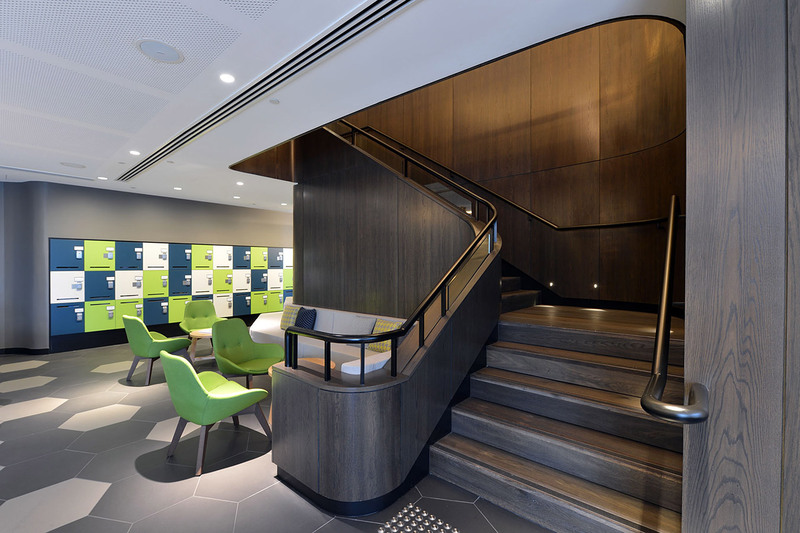 Following CBRE management’s strategic decision to move to an activity-working based model, their Sydney head office is an excellent case study in spatial economising. Consolidating the organisation’s workplace from five storeys to two, this design by WMK Architecture redefines the concept of the corporate workspace. 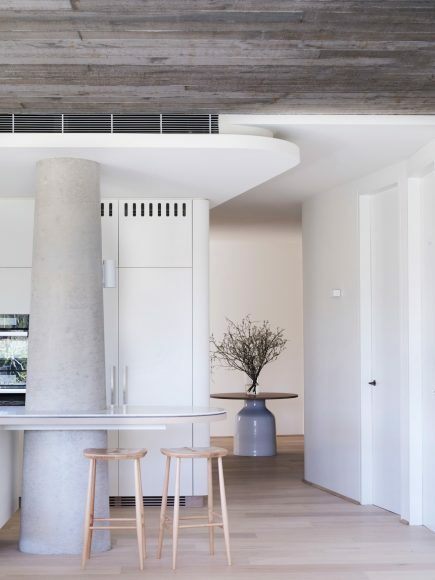 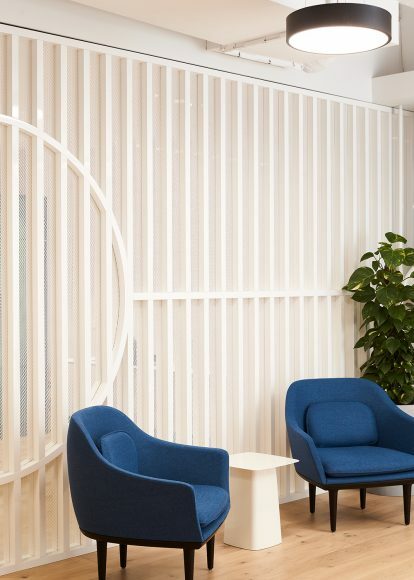 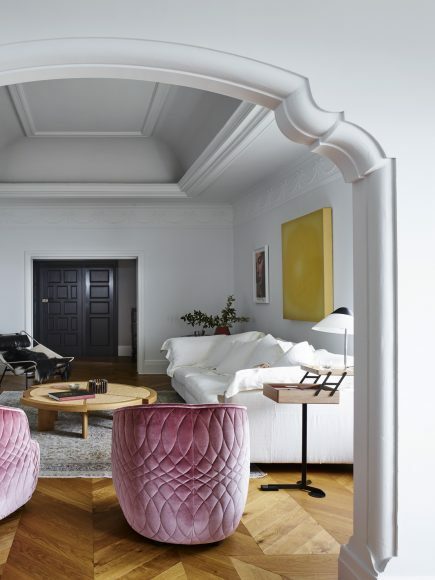 Layering natural materials, and opting for a muted colour palette of warm charcoals and rich navy, this space’s organic forms entirely eschews standard corporate stodginess. 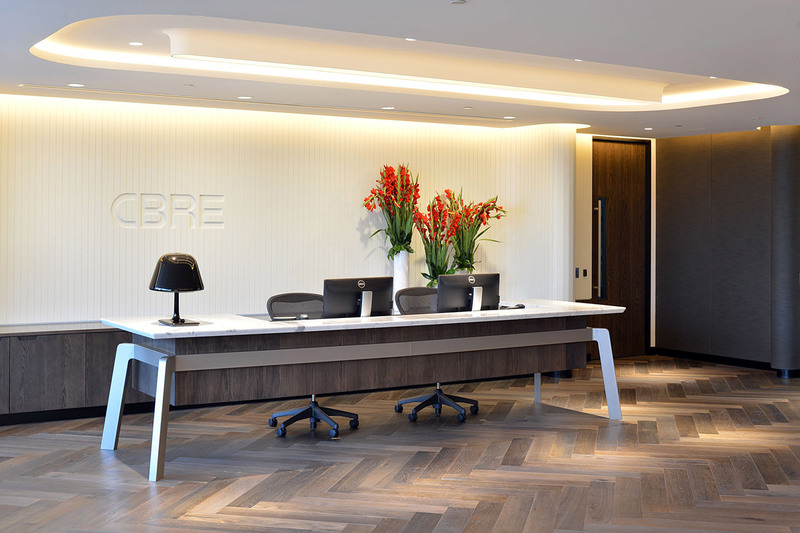 Bespoke lighting, elegant essential furniture and intelligent spatial attuning breathes a new sense of sophistication and refinement throughout the site to allow workers to embrace an open and collaborative working lifestyle. 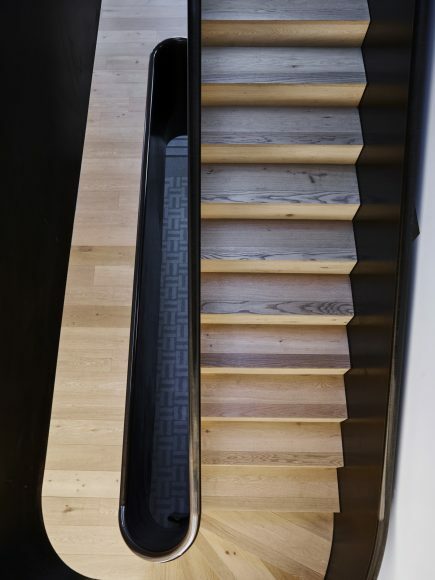 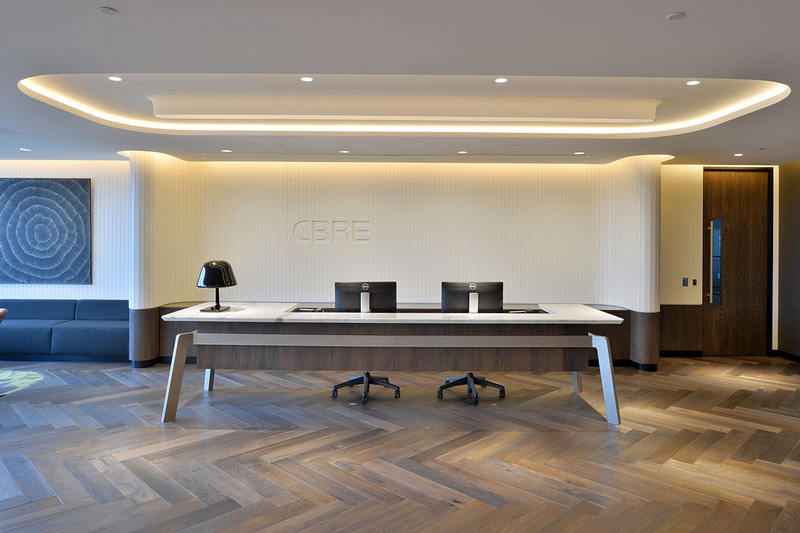 The use of Otta engineered parquetry flooring– with its gunmetal and golden accents – interacts playfully with the sweeping, organic linework of the site’s fixtures and furniture systems. 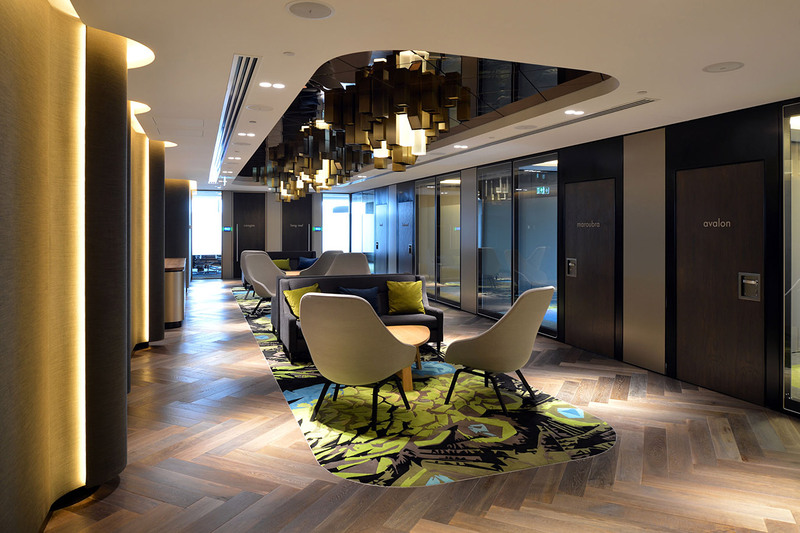 As a versatile backdrop that carries through the entire site, this flooring characteristically adds flair to a functional business environment.